This tutorial will show you how to un-merge a merged package. 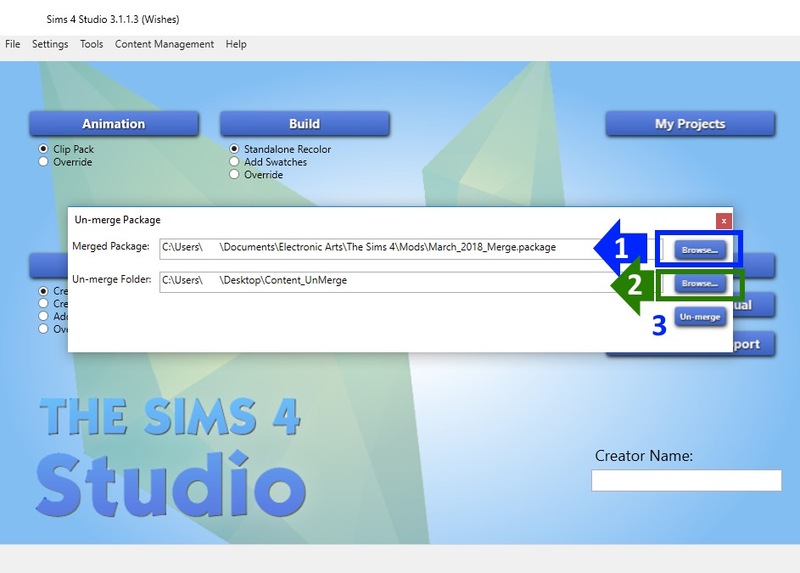 Please note, you will only be able to use this feature if the merged package was made using Sims 4 Studio (Harmony) or Sims 4 Studio (Appleseed) or above. These versions of Studio (and all those that came after) included a manifest resource that contains the information necessary to un-merge the package when merging multiple packages into a single package. If the merged package you have does not have that manifest resource, Studio will not be able to un-merge it. 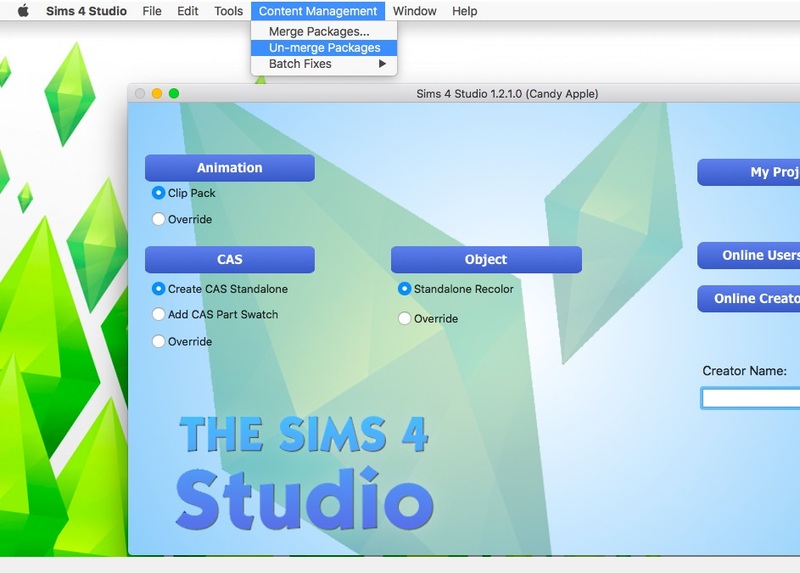 Open Sims 4 Studio and click Content Management in the upper menu bar. Select "Un-merge Package"
When the "Un-merge Package" dialogue box pops up use the "Browse" buttons on the right side to navigate to 1. the package you want to un-merge and 2. the folder you want the un-merged packages to go in. Then, 3. click the Un merge button. Studio will create a folder inside the folder you chose (so you can un-merge many merged packages in the same folder if you want to). This folder will have the name of the merged package that you un-merged (if you accidentally un-merge the same merged package twice, Studio will still name the folder after the merged package, but it will add a number after the name). This text file will include the name of the merged package the packages came from, the location of the merged package when the un-merged package folder was created, and the number of packages that are in the folder. This text file should be used to keep track of where the duplicate content is located so you can easily move or delete the original package after you're done working with the un-merged packages and re-merging them. 1. 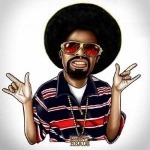 Create a folder outside your Mods folder to use for all un-merging. 2. 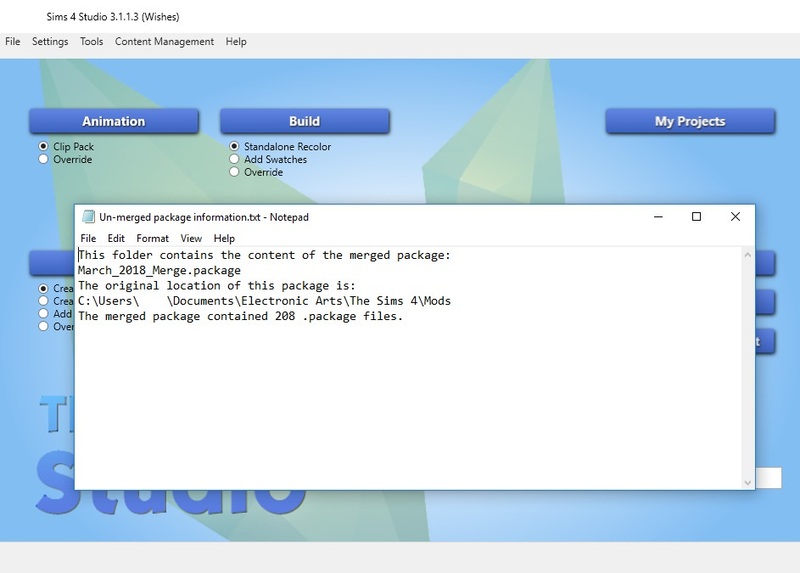 After working with the files in the folder containing un-merged content and re-merging the packages, be sure that the original is not still in your Mods folder when you move the new merged package into that folder. You want to avoid having duplicate copies of packages in your Mods folder. Please be careful to remove the original merged package once you no longer need it. Do not place a second version of the same merged content into your Mods folder. Oh, WOW!!! You are all so AMAZING!!! Thank you so, so much - this is going to make a whole lot of people really, really happy - especially me! I honestly don't know what to say, or even where to begin from. But let me say thank you. Thank you for listening to the wishes of us all. By including this, you have just taken a huge worries off my head and shoulders. I live you guys. Thank you thank you and again thank you so much for this feature. adding all the new features to allow us being creative. Thank you, Thank you, THANK YOU! 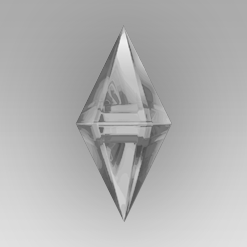 I accidentally merged a ton of broken content so this is such a big help! I've never used another tool to merge packages but I do have packages in there that are definitely merged in the first version when S4S released package merging. Is this going to be fixed or is it not possible? Thanks! 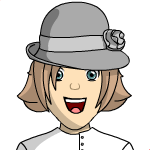 Hi Aleesha, the Harmony version of Studio introduced the beginning of the un-merge feature by including a new resource in merged packages. 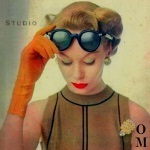 This resource, the manifest, contains the information Studio needs to un-merge a merged package. Without that manifest, un-merging would be a somewhat hit or miss process (Studio would be making guesses about some content and resources) that could result in damaged content. For this reason, Studio will not include a feature that involves un-merging merged packages that do not have a manifest. 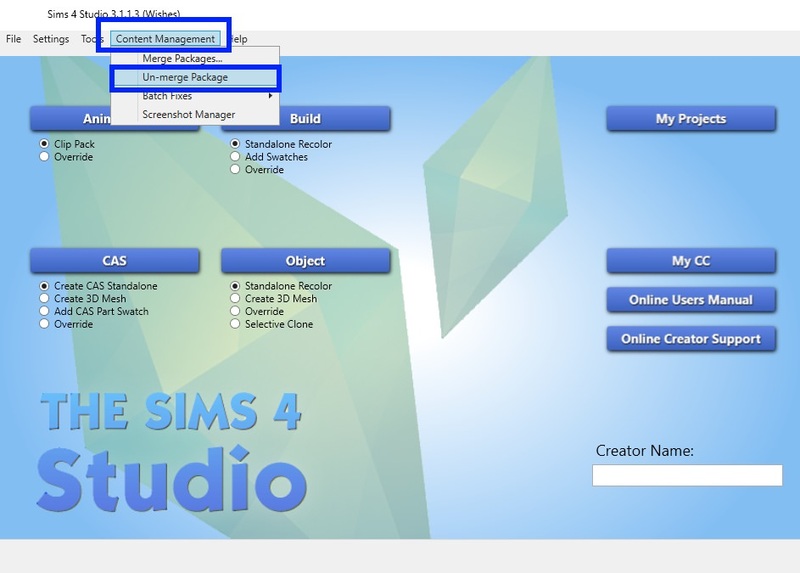 Hi lunasprite, can you take a look in your Sims 4 Studio/Logs folder to see if there are any error messages that correspond to the crash? Okay thanks for the reply! I'd rather be safe than sorry! Still loving the tool! There was only one item in the folder, and from what I could tell, there were no error messages. It was titled 'Log_2018-4-1.txt'. Halelujah!!! I must thank you for this feature because it is such a pleasant surprise. It must have been on everyone's wishlist since the day they merged their first packages. I'm so, so excited about this. I feel in this moment as though it will change my whole life. Really, it will speed up my game because I can get rid of a lot of duplicate files. But really. Thank you! I apologize if I ought to post this somewhere else, but there doesn't seem to be an error message associated. I'm using Candy Apple and first when I tried to browse to merged files or an output folder and now, just when I click on "un-merge package" from the content management menu, the program simply crashes/closes. I'm happy to post this elsewhere if you need to know. I can wait for a different version, but if you have tips or tricks, I'd love to get this to work. Thanks!